U.K. regulators are inclined to allow 21st Century Fox's pursuit of majority ownership Sky UK — so long as it agrees to divest Sky News — Minister for Digital, Culture, Media and Sport, Matthew Hancock announced Tuesday. Why it matters: It's taken regulators over a year to come to this decision, but now that they've made it, Fox has some clarity over whether it will be able to next fend off Comcast's rival bid for the property. The big picture: Regulators have previously suggested that the acquisition would not be in the public's best interest due to media plurality concerns. 21st Century Fox has since made a number of proposed concessions, including divesting Sky News to Disney, which is looking to purchase Fox's entertainment assets in the US for $52 billion. Hancock says the divestiture of Sky News would need to be made to a "suitable third party" but that Fox would need to still provide funding for the network for the next decade. He acknowledged critics that say they are worried about whether the divestitures will be suitable enough to address plurality concerns. Hancock says he is looking to nail down details about the divestiture in "the next fortnight" before pursuing further actions. Fox currently owns 39% of Sky and is looking to acquire majority ownership to give its potential new owner, Walt Disney Co. 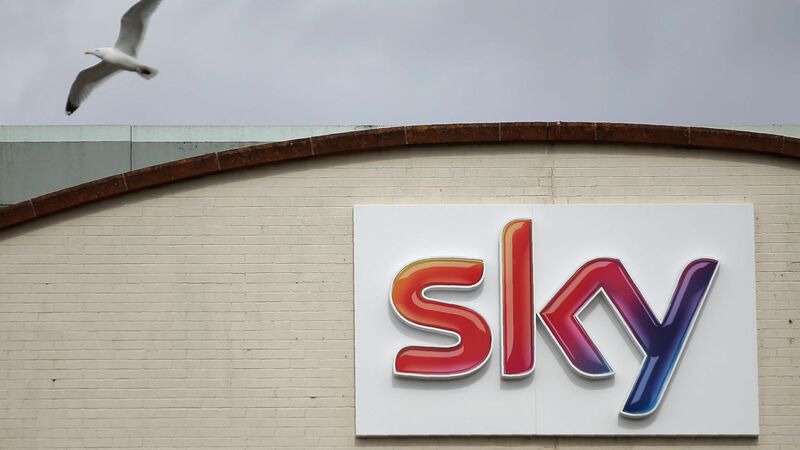 The main advantage for Disney would be that it would acquire Sky's international streaming assets, with would help a combined Disney/Fox company take on tech giants, like Netflix and Amazon. In response to the news, Fox says "21CF has already submitted proposed undertakings to achieve the divestiture of Sky News to Disney. We note that the Secretary of State agrees with this solution and has instructed officials from the Department for Culture, Media and Sport (“DCMS”) to agree final undertakings that he would be prepared to accept and consult on within the two-week timeframe. We now look forward to engaging with DCMS and we are confident that we will reach a final decision clearing our transaction." American rival Comcast recently announced a $31 billion takeover bid for Sky, which subsequently pulled its support for an already agreed-upon deal with 21st Century Fox. Comcast's bid was 16% higher than Fox's, on a share vs. share basis. What's next: Now that Fox and Comcast are basically on equal footing in meeting regulatory standards to pursue the acquisition, Fox will likely need to adjust its bid to more closely match Comcast's.